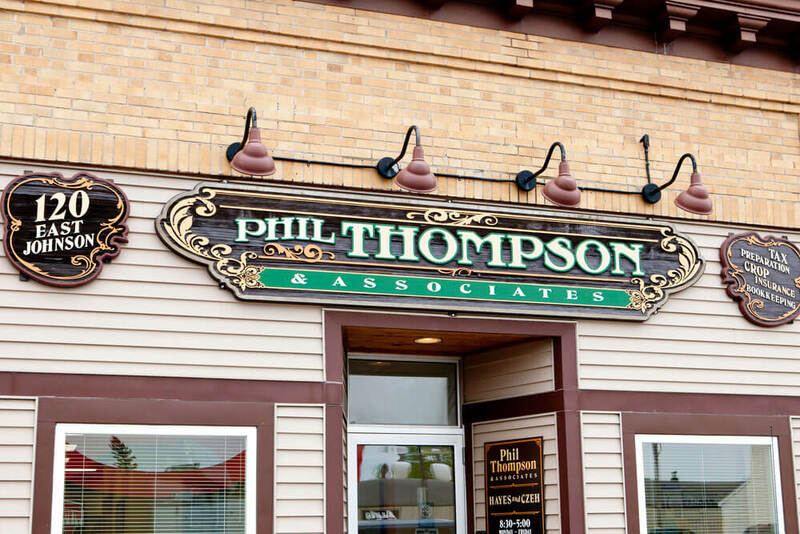 Since 1989, Phil Thompson & Associates has specialized in providing crop and farm insurance to agricultural operations throughout Minnesota, as well as a bevy of critical financial services, including bookkeeping, tax planning and preparation, and payroll. We take pride in offering affordable, high quality service with an emphasis on maintaining strong relationships with our customers. Today’s farmers rely heavily on crop insurance to mitigate the risk of crop losses as a threat to their farm operation. 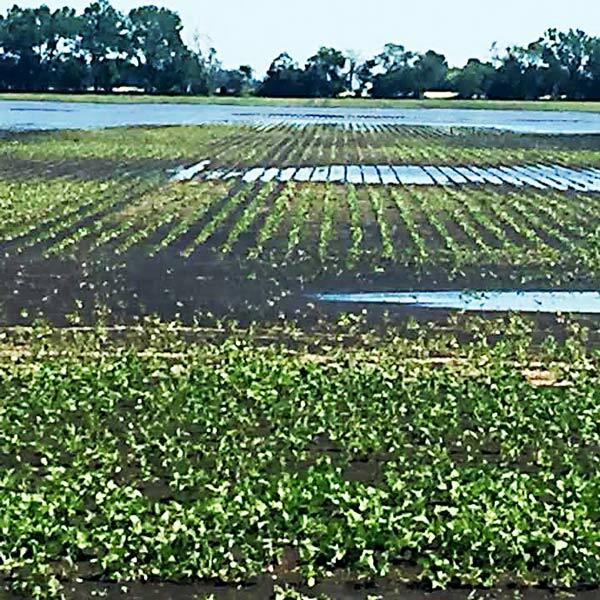 From disease to pestilence, weather and beyond, numerous factors can threaten your yield, which makes it important to anticipate the worst and plan for recouping any losses. For this, your first and best line of defense are the crop insurance agents in Minnesota at the offices of Phil Thompson & Associates. Not only do we understand the perils that farmers face, we understand the best ways to protect yourself, your yield and your entire farm operation from any natural elements that might threaten it. Protects crops against natural perils (primarily weather and disease). It is delivered by private companies, and re-insured by the federal government. MPCI rules and coverage options change each year and our agency sends out regular bulletins and conducts area meetings to keep farmers informed about the program changes, coverage options, and more that occur each season. 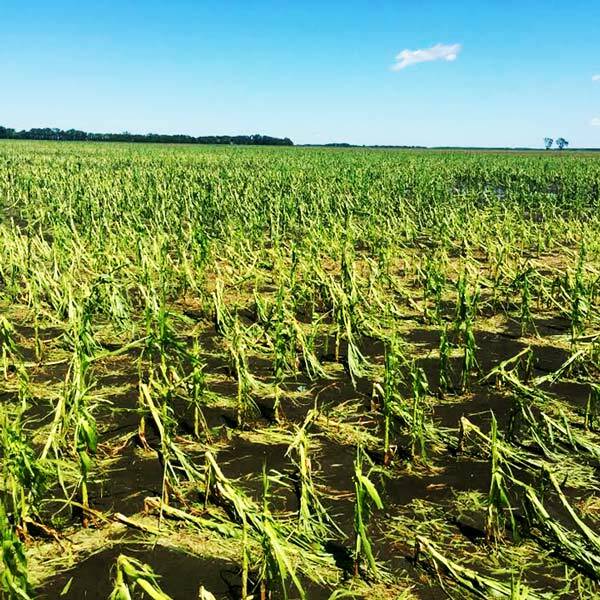 Hail insurance can be purchased to protect against crop losses specifically due to hail storms. Hail policies can be on a standalone bases, but typically are used to supplement hail coverage included in a MPCI policy. Most hail policies provide for coverage based on dollar amount per acre for each crop, while others are sold strictly to supplement the MPCI policy in-force. Some are based on production and price elections, like MPCI. If you’re looking to pick up crop insurance or want to learn more about the options available to you, consult with us today by contacting one of our personable professionals.